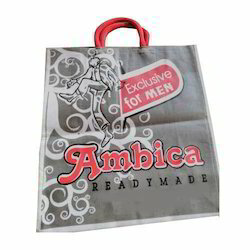 Catering to the wide requirements of the clients, we design and deliver a complete range of Non Woven Carry Bags. That are extensively used for varied applications. 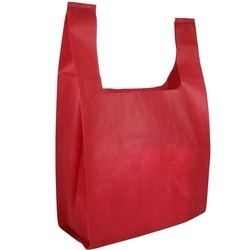 Our shopping carry bags are available in diverse sizes and shapes and are also offered in many colors and designs. We are the leading manufacturer and supplier of Asther bag. We supply the best quality bag with the right time. It is proud to say that the Consumer satisfaction is our business secret.